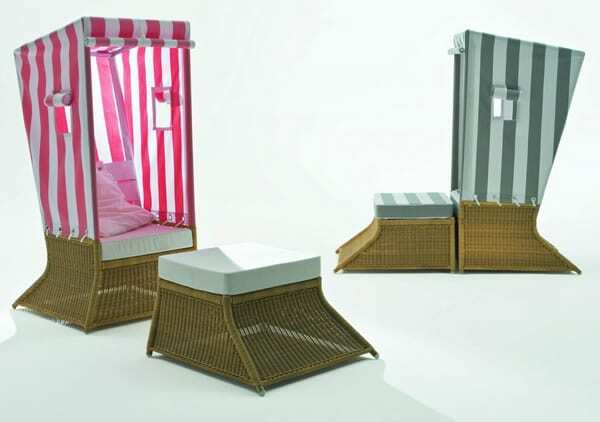 Looking for practical and fun seating that will allow you to enjoy your outdoor living space? Get Beach Cabin by Pierantonio Bonacina. This luxurious seating is perfect for the patio, garden, and any outdoor space. It is a gorgeous haven of relaxation which allows you to enjoy your outdoors. Place it in your garden or swimming pool and give your outdoors a whole new appeal. The seating is the brainchild of top designer Mary Bloch and oozes beauty, warmth, and charm. 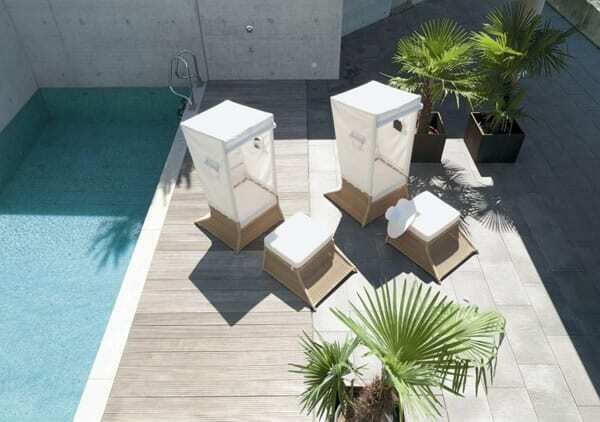 Prepare for summer’s poolside adventure with your own cabana. In the colder seasons, you can sit on the chair and enjoy a warm cup of coffee. This seating is not only cozy and earthy, but it is also durable. Summer is here: Where will you put your Beach Cabin?